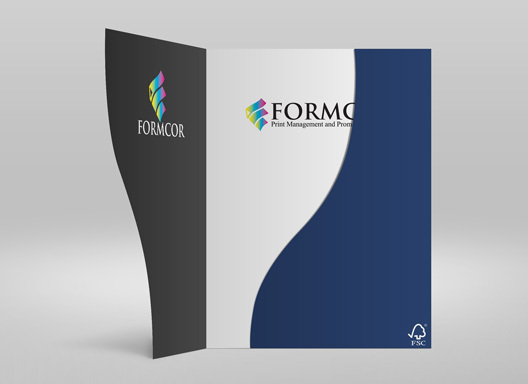 Formcor provides best printing services and solutions in Mississauga. Whether it’s a small quantity, single project print run, or an annual national marketing program with multiple custom components. We have a wide variety of presses and paper suppliers to help you achieve a beautiful end result – on time and on budget. We can also help your printed materials get into the right hands through our complete mailing house and fulfillment service, and provide online inventory management for ongoing business needs. Want to elevate your business with custom brand promotion items or a branded e-store? We can do that too. Here’s just a sampling of the complete business solutions we provide in Mississaga, Toronto ON. Contact our knowledgeable associates for more details, or to help you determine and select high quality printing and finishing service for your business. 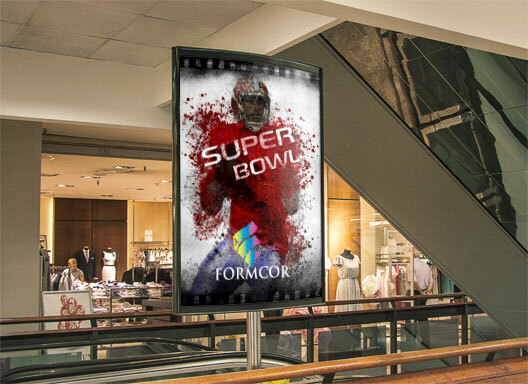 We have a team of experts to fulfill all your requirements to impress your customers, whether it is simple business cards, creative brochures, large format projects, or any other marketing products.